SKU: 978190536703. 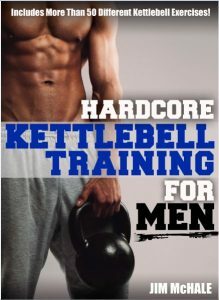 Category: Health & Fitness. 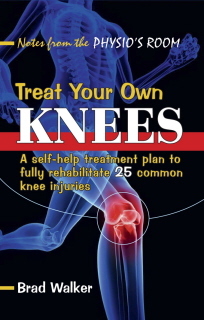 Tags: John Gibbons, kinesiology taping, physical therapist, sports related injuries, treatment. This book is a must for any physical therapist involved in the treatment of patients, athletes, or indeed anyone who may present with any type of sports related injury, albeit peripheral limbs, trunk and/or cervical spine pain. A Practical Guide to Kinesiology Taping has also been written for athletes and coaches who want to have a better understanding of how and when to apply these taping principles. Gibbons takes you on an educational journey as he guides you, step by step, through the entire process of taping by first marking an area of dysfunction, then preparing and cutting tape, followed by application with variants for specific problems. 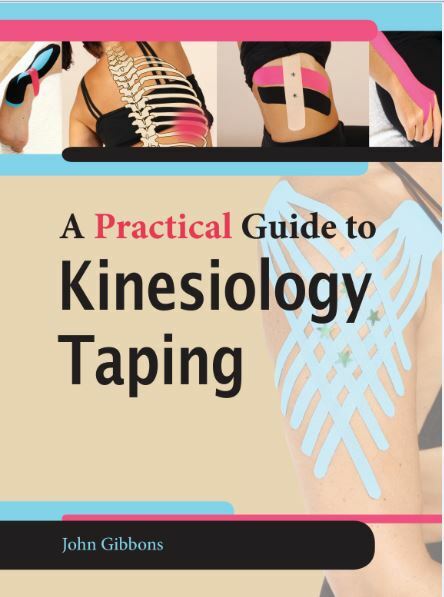 The opening chapter discusses the principles and benefits of the ‘kinesiology taping method’ (KTM), explaining what it is and when and why you would apply it. The following chapters are designed as a practical guide on the application of tape to treat each individual area of pain and dysfunction through the use of pictorial demonstrations; he also gives a few examples of injuries common to each area of pain and the subsequent variations in taping applications. Gibbons has the ability to explain this fascinating, yet not widely understood, subject in a relatively simplistic way that should help every reader develop the ability to apply these phenomenal techniques, with confidence, in any setting. This book is unique as Gibbons highlights over ’50’ specific areas of pain that are identified through individual artistic illustrations that have actually been drawn onto the body. A must have on any therapist’s shelf!